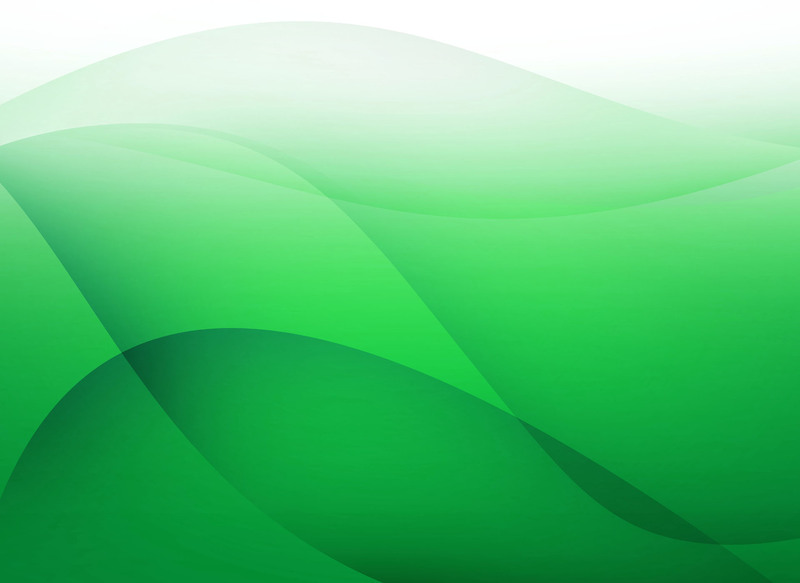 Every family has secrets, although most don’t affect anyone other than immediate friends and relatives. However, in a compelling new thriller by Phil Green, one man discovers that his family has been hiding secret technology, which in the right hands could change the course of history forever. 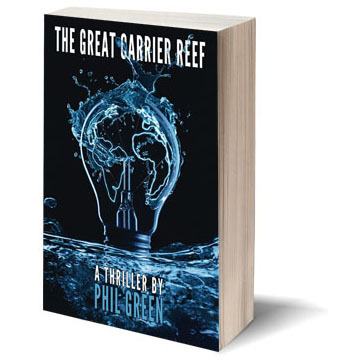 It all plays out in ‘The Great Carrier Reef’, thrusting readers into a world of murder, high-technology and secret Governmental links. The surprise? – It all takes place in the same family. Daniel Morris returns to America from England to lay his remaining relatives to rest after their murder. Following the funeral and as he begins to consider his uncertain future, Daniel uncovers a series of family secrets which make him question everything he thought he knew about his childhood. With none of his family alive, he undertakes the most poignant and revealing journey of his life. Following the discovery of his family's world-changing technological advances and associated government links, Daniel uses every skill he has, with the help of his childhood friend Lizzie and her father, Charlie, to understand why so much tragedy has befallen his family and, most importantly, why the truth was concealed from him by the people he loved and trusted the most. As dark secrets are revealed and the truth unfolds, will Daniel be able to finally lay his ghosts to rest or will his families deceit ultimately lead to the end of his, and his friends lives…?